The JenniferSoft (CEO-Andy Lee, www.JenniferSoft.com) reveals its ‘JENNIFER UI component’, HTML5 based APMsolution, as an open source. 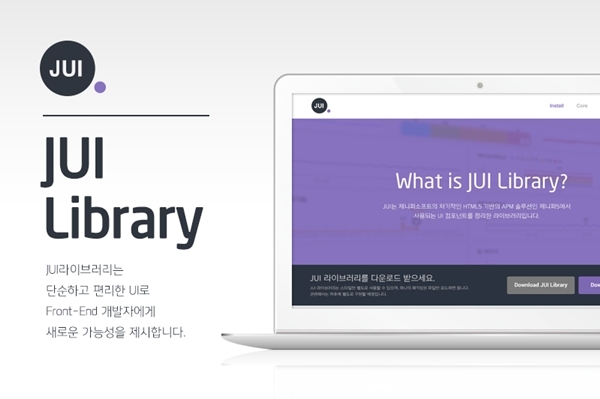 The JUI is the desktop UI providing various Java scripts and CSS component. It provides 19 types of independent component, 14 types of script component and table (grid) component that could process large-scale data. Users can combine with the script component by using JUI. Based on the new features, it is likely that users could develop various UI components. Jae-suk, Hong, a developer in JenniferSoft, says “by sharing the JUIcomponent, it could be used as a prototype for those who feel difficult conducting design.” The JUI is expected to support the next tablet.